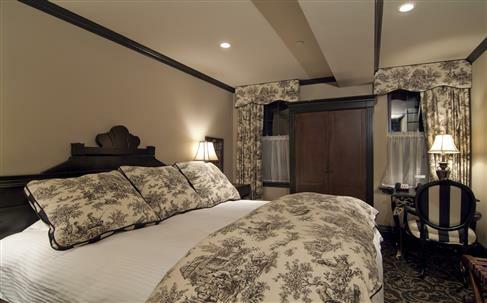 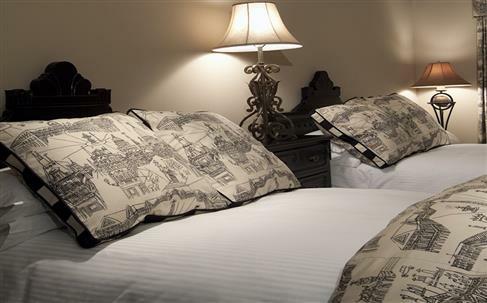 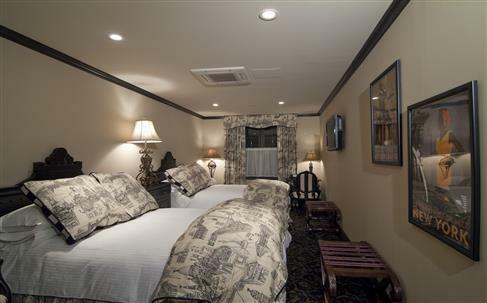 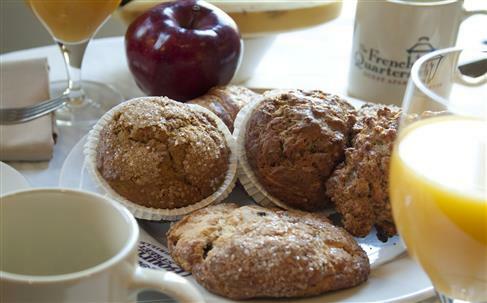 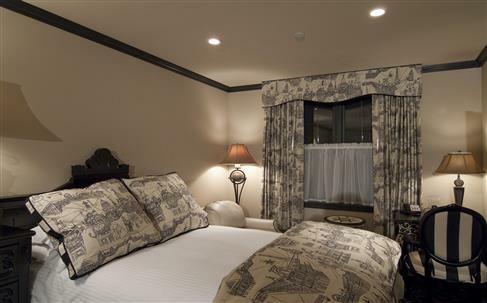 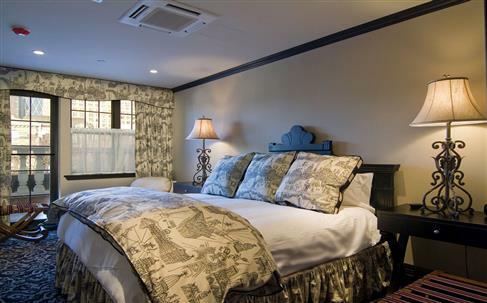 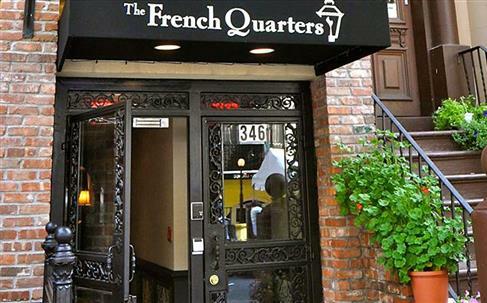 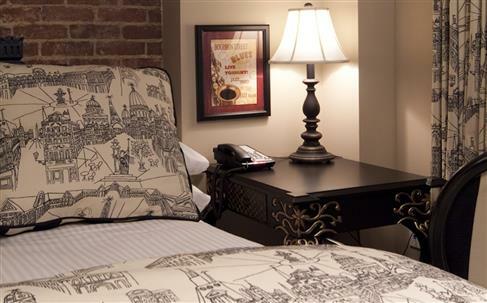 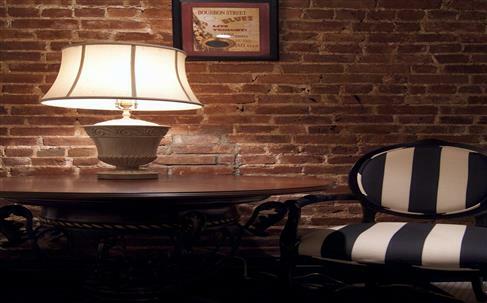 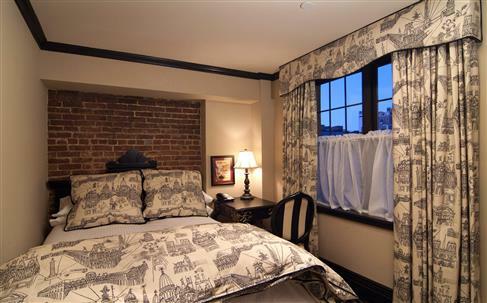 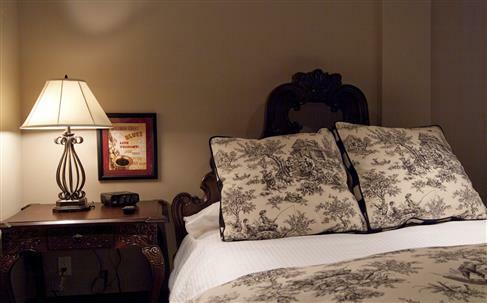 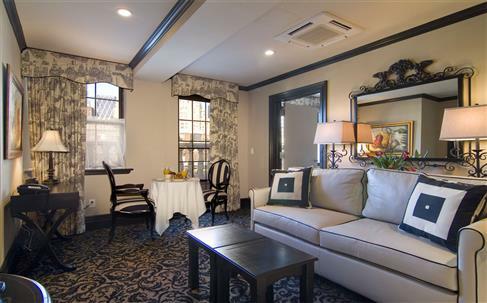 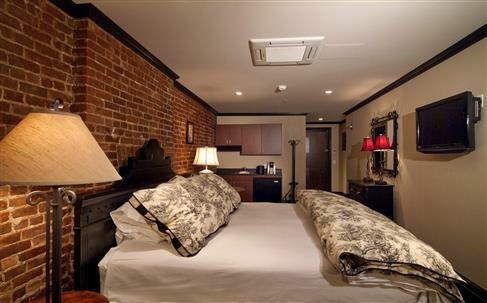 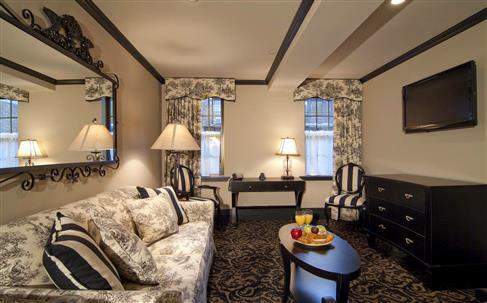 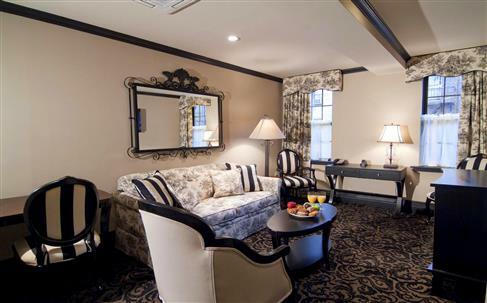 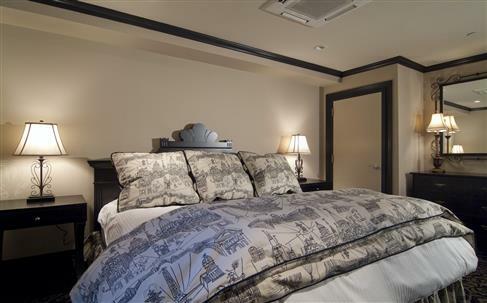 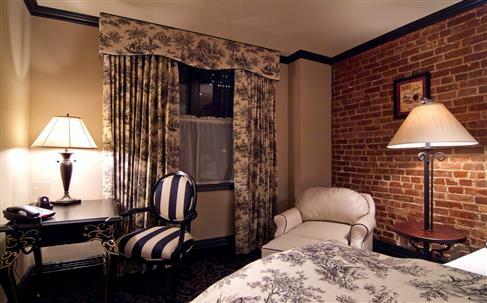 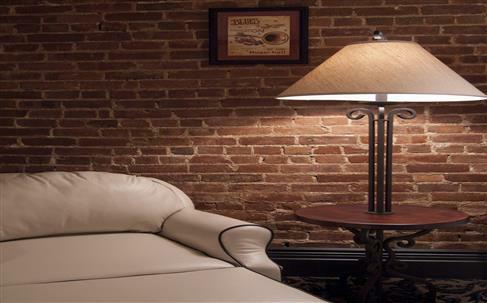 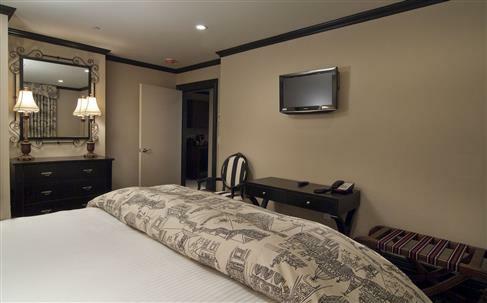 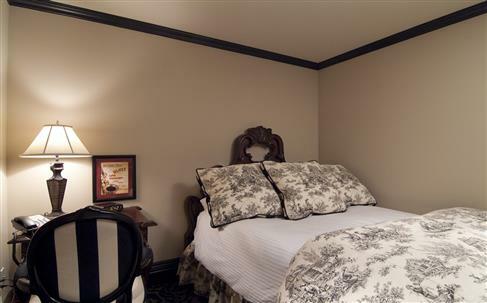 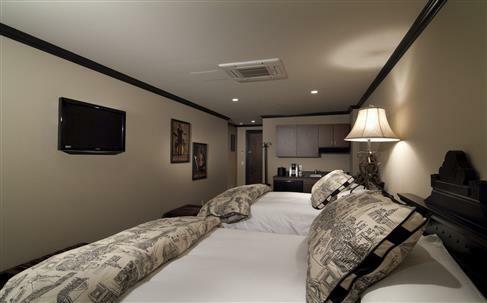 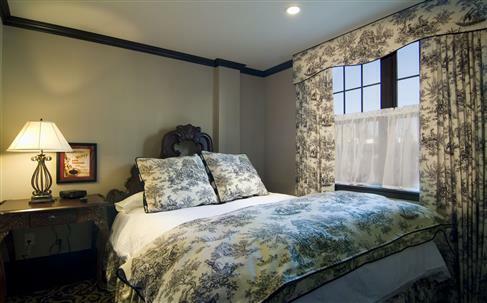 Located on Restaurant Row in New York, the French Quarters Guest Apartments boasts the perfect location for eating, drinking, sightseeing, and shopping. 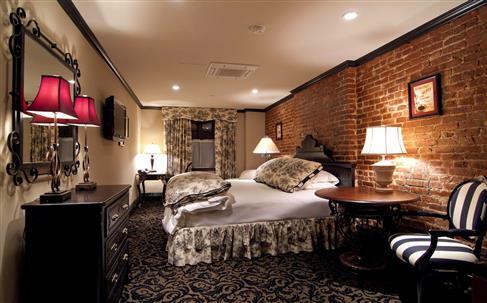 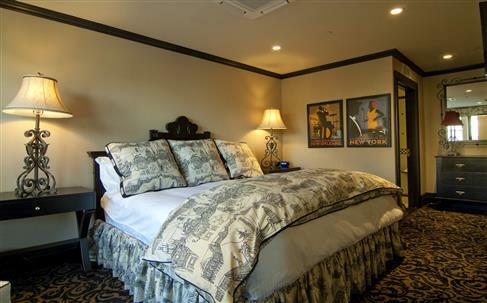 The property offers residential-style accommodation, on-site dining, and a wide range of services and amenities, all with a unique New Orleans flair, with its brick facade, wrought-iron grills and gass lamps. 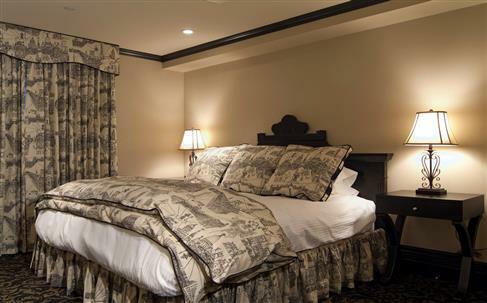 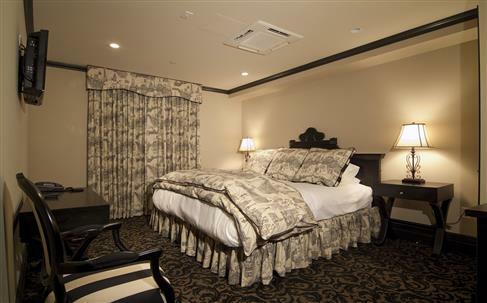 22 sumptuous guest rooms and 5 spacious suites, each furnished with elegant interiors provide our guests with the comforts of home and the premium service of a four-star hotel. 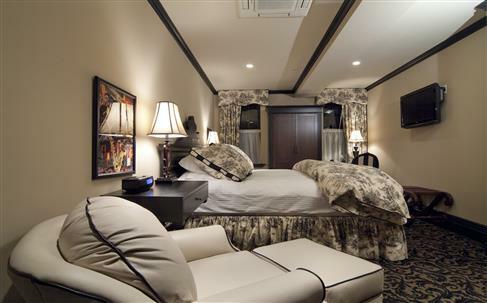 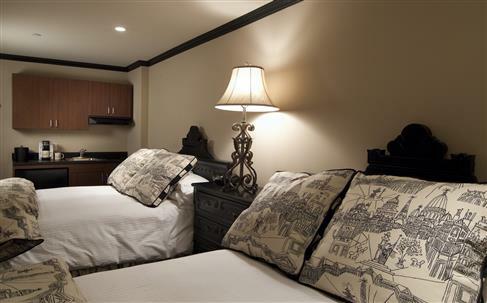 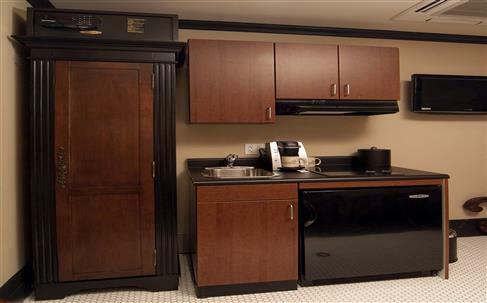 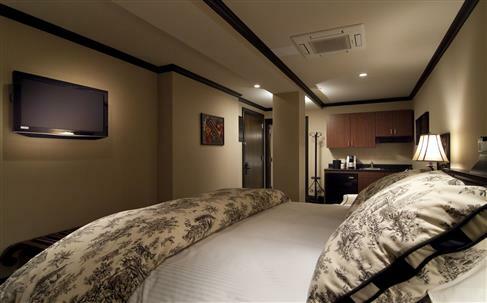 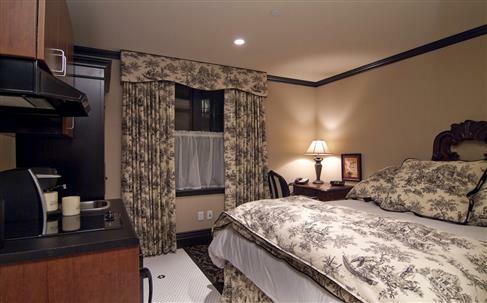 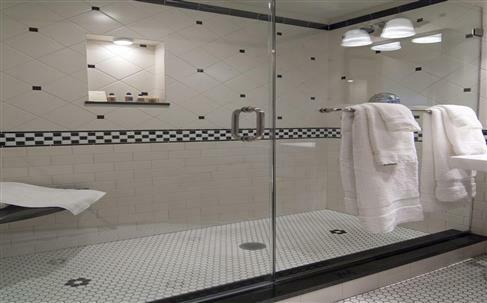 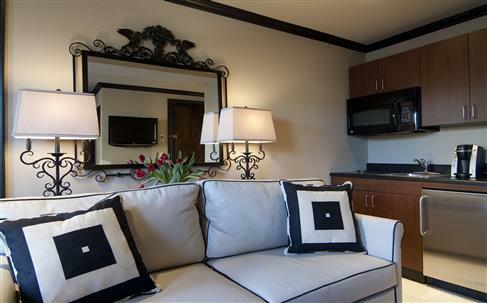 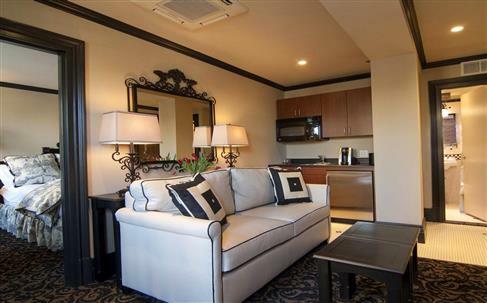 Each one offers a kitchenette, a work desk, free wireless internet, a flat-screen television, and many more amenities. 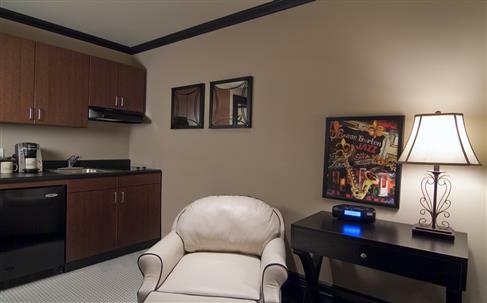 Two-bedroom suites also have private balconies. 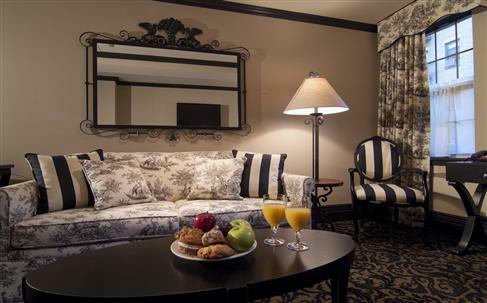 Room service and a free continental breakfast are available. 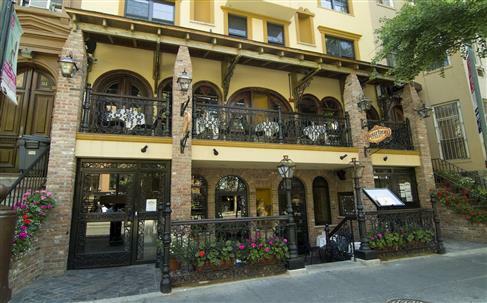 A multi-level dining establishment serving the very best New Orleans-style food. 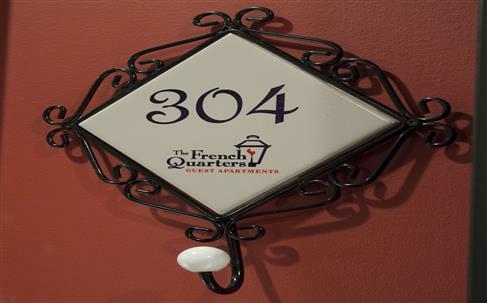 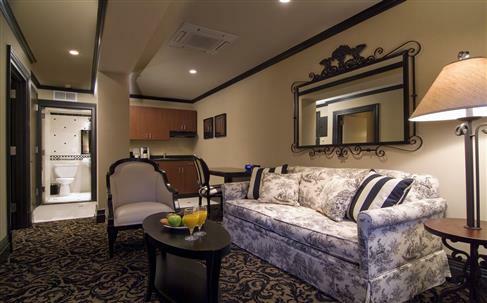 Surrounded by the towers of the Big Apple, the French Quarters Guest Apartments is located just steps away from myriad options for dining, shopping, entertainment, and sightseeing. 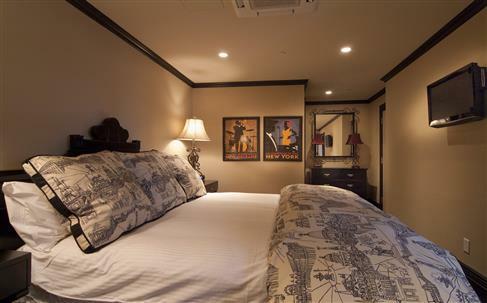 Some of the must-see sights of New York are within easy reach, including Times Square (0.3mi/ 0.5km), the Theater District (0.3mi/ 0.5km), Central Park (0.8mi/ 1.3km), the Museum of Modern Art (0.9mi/ 1.4km) and Grand Central Station (0.9mi/ 1.4km). 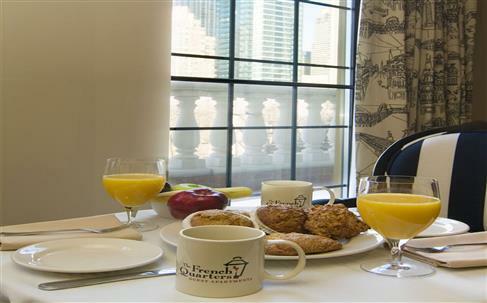 It is easy to reach some of the more distant attractions, too, such as Chinatown (3.4mi/ 5.5km), the World Trade Center (3.7mi/ 5.6km), the Yankee Stadium (6.3mi/ 10km) and Brooklyn (7.5mi/ 12km). 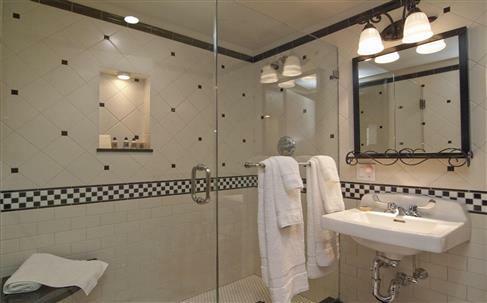 John F. Kennedy International Airport is just 15 miles (24km) away.